If I haven't quite announced it by now, Andre and I are going to Universal for our honeymoon. I am so absolutely pumped about this because I have been dying to go to the Wizarding World of Harry Potter since it opened. 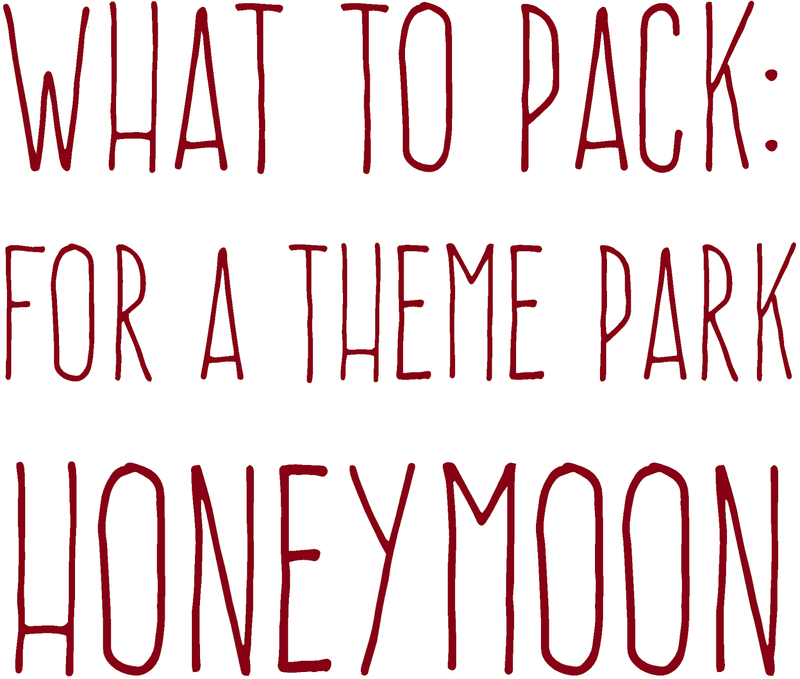 I've been working on creating a honeymoon packing list, but I've needed to tweak any of the ones I've found online to fit a theme park trip. 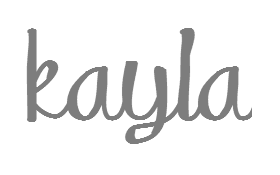 See what I've developed below! 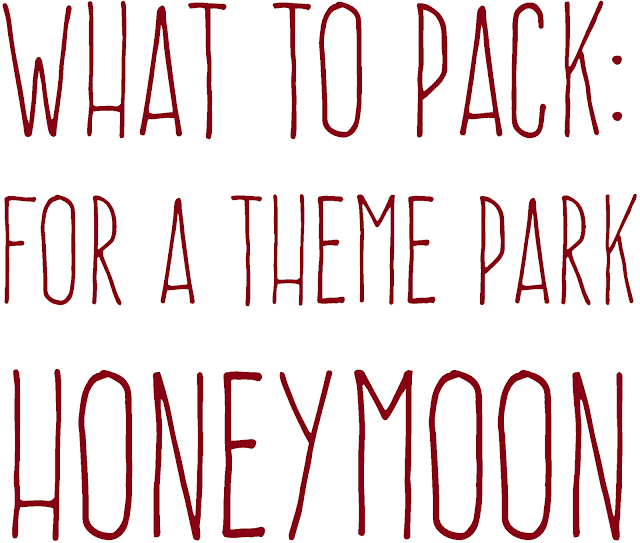 What was on your honeymoon packing list?